06 Sep Why choose us to do your commercial cleaning? 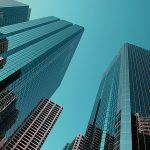 When your company makes the decision to hire in a professional commercial cleaning service, it is essential that the cleaners are qualified for the job but also experienced and flexible enough to work after hours, when you need them. After all, maintaining a clean environment for all workers is essential – and you don’t want it to interrupt your work day. So how can you tell if a cleaning company is right for you? 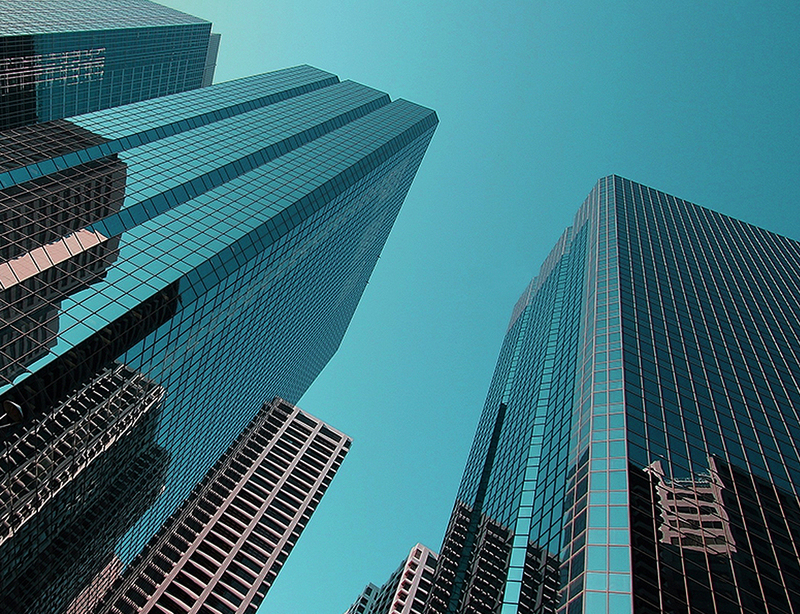 Here are a few pointers to make sure you choose the best commercial cleaning company. Don’t take the cheapest quote and assume you’ll receive the best service. Make sure the price comes with a detailed list of services they will provide including vacuuming, mopping and sanitizing. Make sure your quote covers everything you need them to do, plus more! Professional cleaners need insurance so make sure they can provide proof. It is also worth ensuring they are Quality Assurance Certified. This means that they have the professional tick of approval and pride themselves on maintaining high standards. And when it comes to having your business cleaned, you’ll be confident they are the right choice. Word of mouth is very powerful. Ask colleagues and other business owners who they choose as their commercial cleaning company. Ask the company for references too. You’ll soon see who hundreds of clients happily recommend – and it will be easy to understand why if the service they provide is consistently of a high standard. Consider using a company that has years of experience behind them. It will mean that they are not only trusted but they will have a comprehensive cleaning system in place that deals with a wide variety of situations. Experienced cleaners can confidently handle any scenario, from basic cleaning to the big jobs, like flood damage emergencies. Looking for a commercial cleaning company in Brisbane? Give City Property Services a call today. You’ll find that they tick all the right boxes and pride themselves on exceeding their client expectations every time. With over 25 years in the business and a reputation that exceeds all others, you’ll be confident with your choice. Call in the experts in commercial cleaning and let them service your business to the standards you expect. 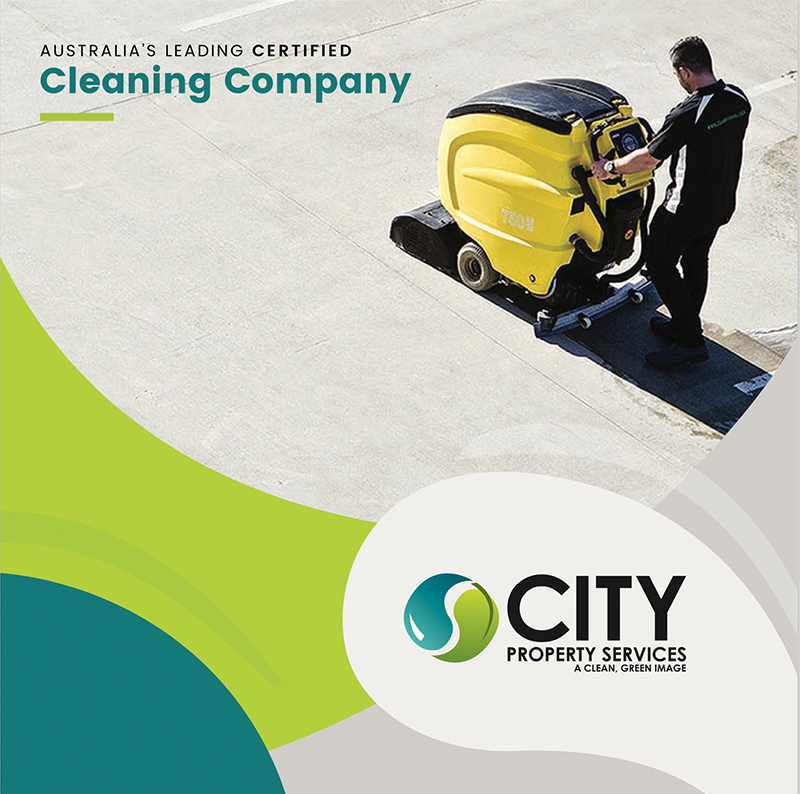 For all your commercial cleaning needs, contact City Property Services.